Over the years, we have worked with businesses big and small, across a variety of industries, and we have the knowledge and expertise to help you protect your business for less. Need general liability coverage? We can take care of it. Want business automobile insurance? We can help you. Looking for good package policies that will save your business money while providing the coverage that you need? Look no further! You’ve worked hard to build a successful business, and you should be confident that the commercial coverage you choose will work hard to protect it. 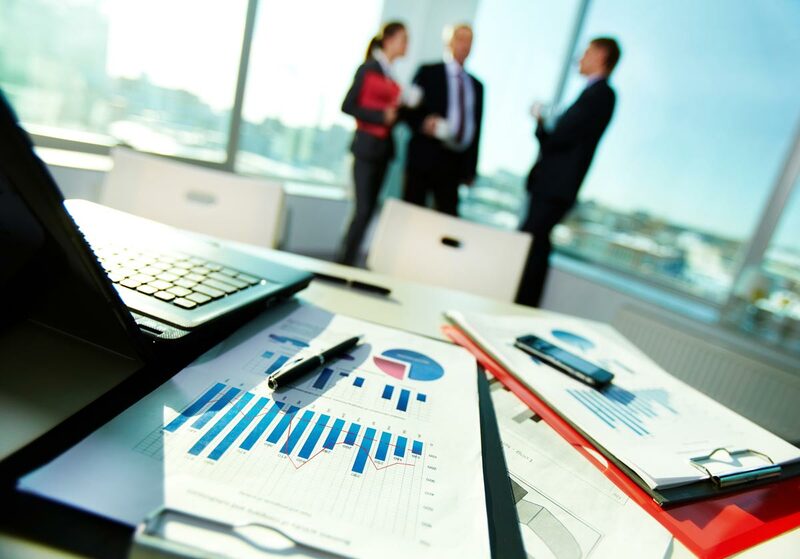 At Dominion Insurance, we search for the best policies, so you can focus on what matters…growing your business. Not only do we work to find you the most competitive rates, but we only work with the top-rated companies. So, you never have to sacrifice quality for price. In fact, if the organization does not score an A+ we don’t offer their policies to our clients. As independent agents, we make the power of choice work for your firm, providing you with a variety of options to choose from. We also offer money saving package policies for general business and select industries like contractors, retail stores and strip shopping centers, and others. We can even design an employee benefits package with group life and health, so you can attract and retain top tier employees. A solid worker’s compensation policy provides protection for both the employee and the company and is essential to any business. Worker’s comp can cover a variety of incidents and liability, from auto accidents to work-related injuries. 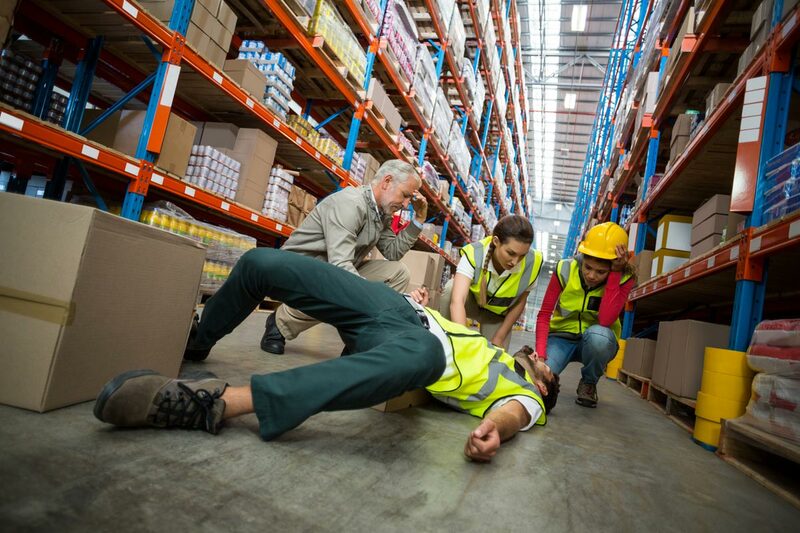 In the event that an employee does become injured on the job, these policies can pay for medical care, and help employees keep their income while they take time off to recover. There are many options to consider when choosing a worker’s compensation policy, so be sure to speak with your Dominion Insurance agent for more details.